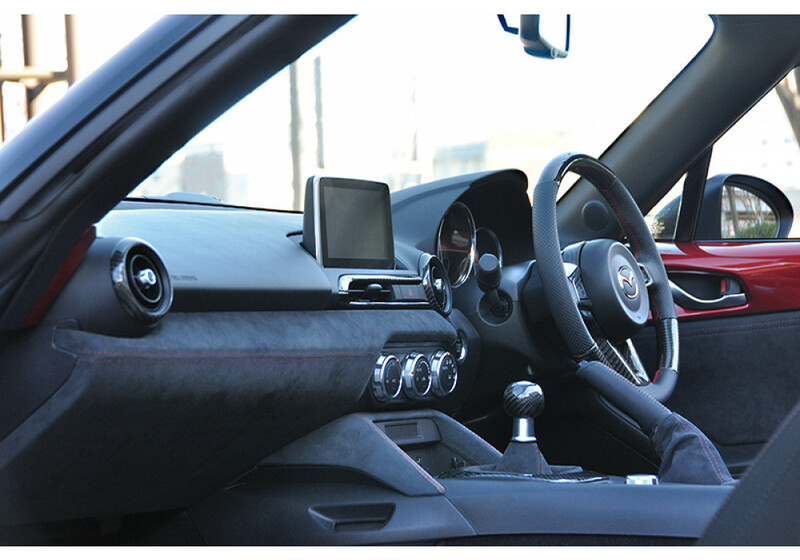 Replacement shift panel for ND (2016+) Mazda Miata/MX-5 by Baruta in Japan. 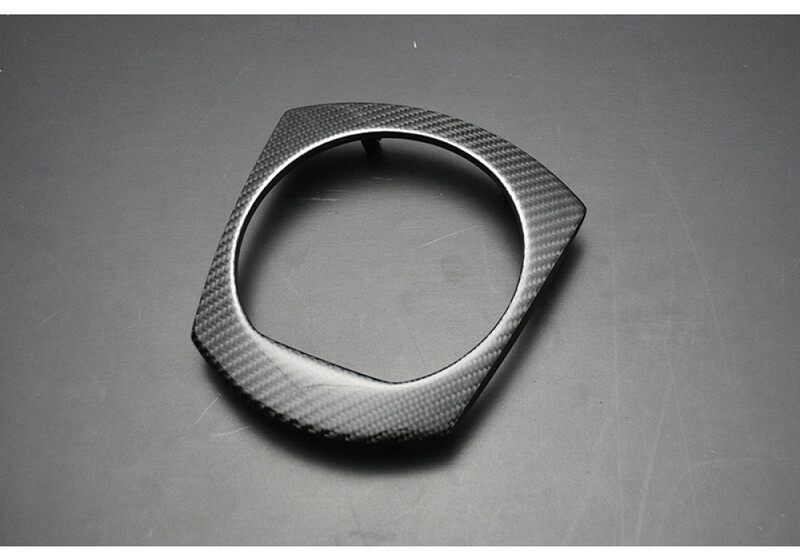 Made from real carbon fiber, the panel is a lot stronger than its stock plastic counterpart. 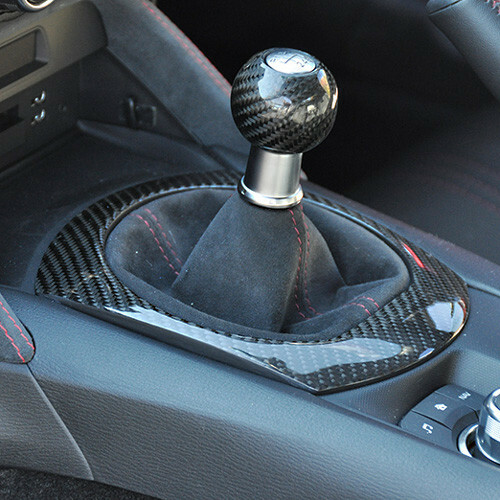 As with all Baruta products, fitment is guaranteed and installation is fast and simple using all the factory clip in points. 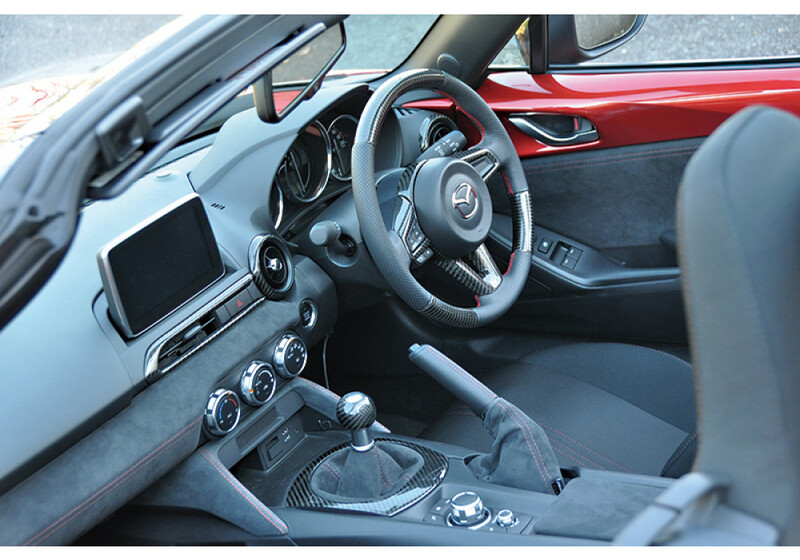 A great addition to the interior of the ND Mazda Miata to give a unique touch and feel to a often ignored trim. 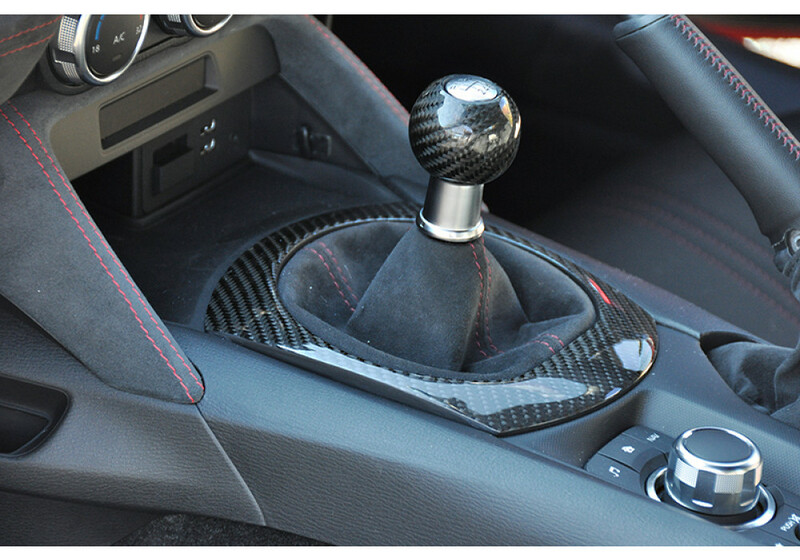 Baruta Carbon Shift Panel should be ordered at REV9 Autosport https://rev9autosport.com/baruta-carbon-shift-panel.html as they provide the best service and speed we've seen so far!